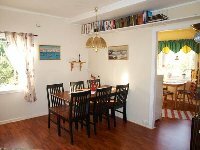 Holiday Home in Lofoten, Norway for weekly rental. 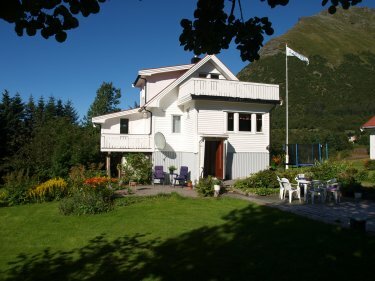 The house is located near the sea in Sydalen, in the middle of the Lofoten islands. 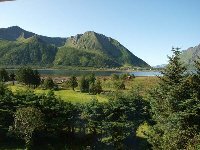 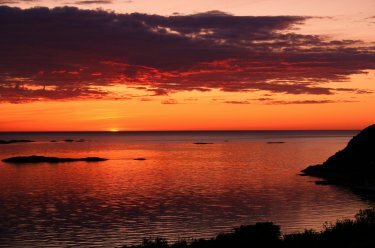 It is surrounded by the beautiful nature of Lofoten, with the possibility of recreational activities (such as fishing, and hiking in the mountains). 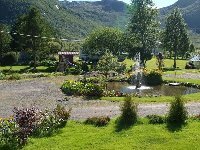 The location is perfect for sightseeing in Lofoten, and it's different attractions. 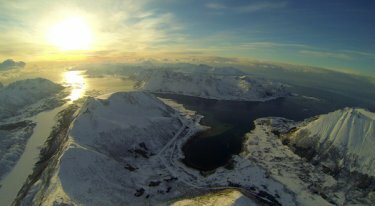 You can see the midnight sun in the summer, and northern lights in the winter. 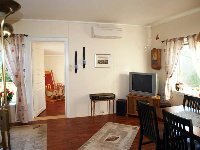 The house has 5 bedroom, with two 120cm dualbeds and 5 single beds. 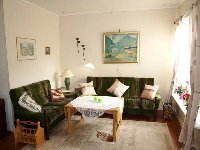 Visit www.sjovoll.cc for more information.